Thank you for checking out the Knox Co. R-1 Metal Fab web page. ​ The 2018-19 year has been an exciting one for the Industrial Tech. Department. In addition to the traditional courses of drafting, welding, woods, small engines (2 & 4 cycle), electronics, building a concession stand and exploratory, we were very fortunate to start offering CNC machining dual credit through MACC . Now students have the option to get college credit for learning how to operate CNC machines as well as manual machines. Students can now produce parts on manual lathes, vertical mills, a CNC mill, CNC plasma cutter, and an 80 ton press brake for both class projects and for the community for a donation to the department. ​ The addition of our Lincoln Torchmate Plasma cutting machine has been a very popular item in the shop. It has the capability of cutting 3/4" plate all the way down to cutting gauge metal for art and signs. 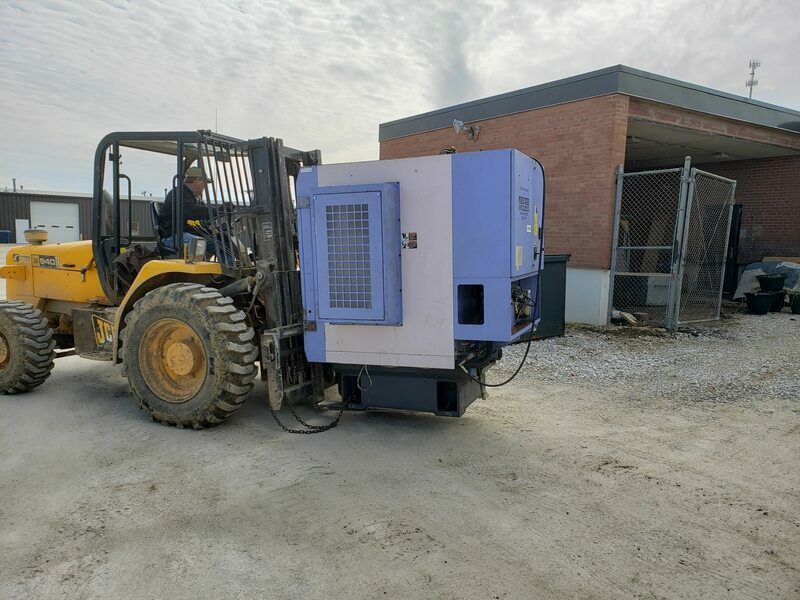 It has a 4 foot by 4 foot cutting area with a water table for dust control and has the capability of mounting a handheld router for cutting and machining wood panels. 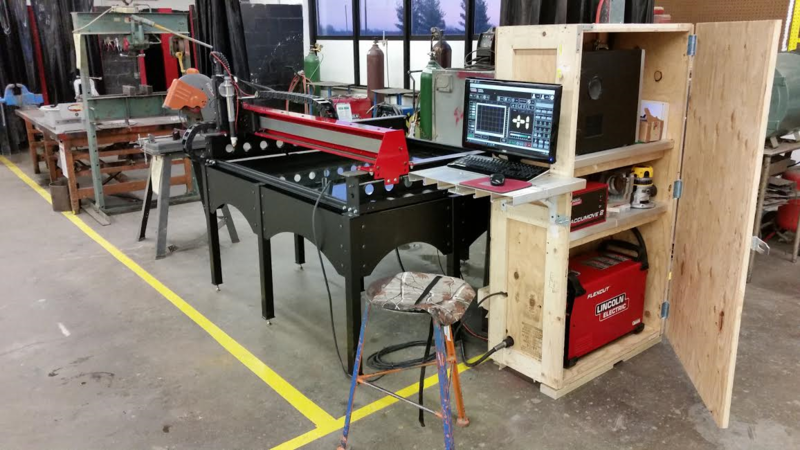 We received the machine just before Christmas break 2016 and with the help of Tanner Marble and Kyle Strange it was up and running when school resumed in January. Since then the Torchmate has been the main focal point of the shop. Students have been busy creating and cutting parts for themselves, faculty, and members of the community. There hasn't been many days when we haven't used the machine. And now with the addition of the press brake and CNC mill the sky is the limit. We now have the capability of doing everything in house. 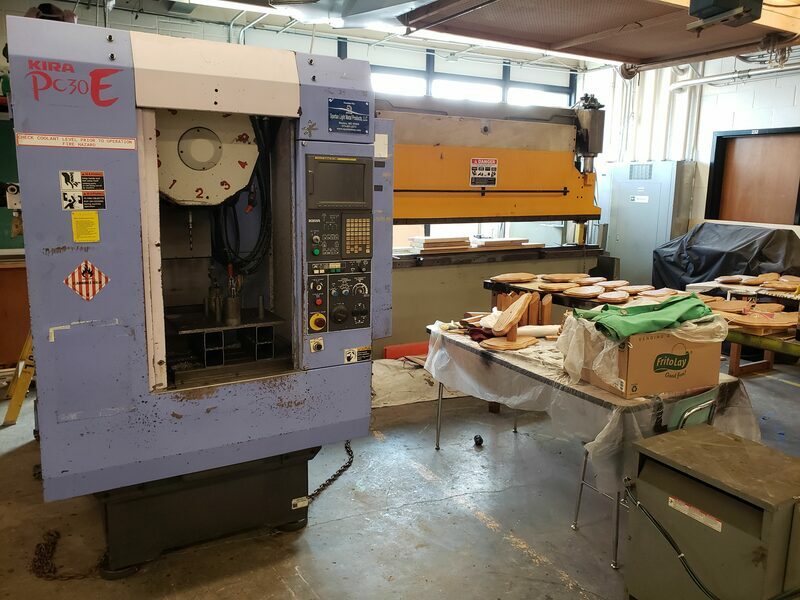 ​ But this equipment coupled with the machining course gives students an incredible opportunity to not only learn CNC programming and operation, but also give them a chance to work with the community. Students can now build anything they dream up and they're already taking orders for the machine. 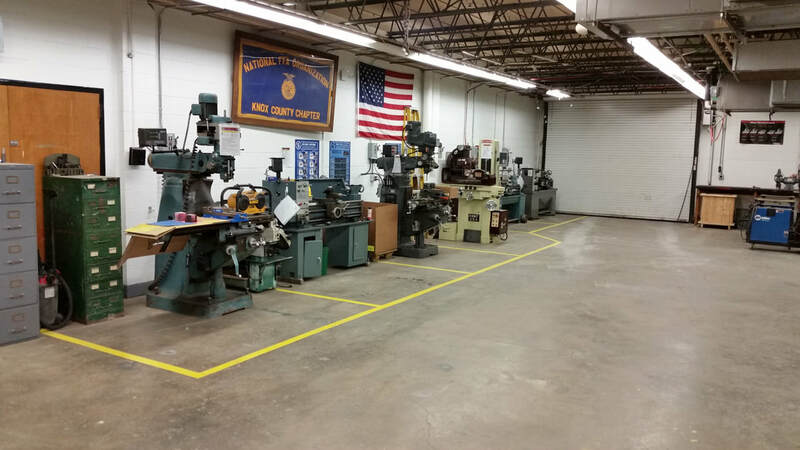 ​ Because of dual credit being offered through MACC in the machining course, MACC loaned the high school two metal lathes, one vertical mill, and a surface grinder. And in March of 2019 Spartan Light Metals put of Mexico, Mo. donated a small CNC Mill to MACC that we were lucky enough to attain. Mr. Green went down on March 18th to bring the machine home with a trailer loaned to the department by Hunolt farms. A special thanks goes out to Les Cardwell for donating his time and equipment. 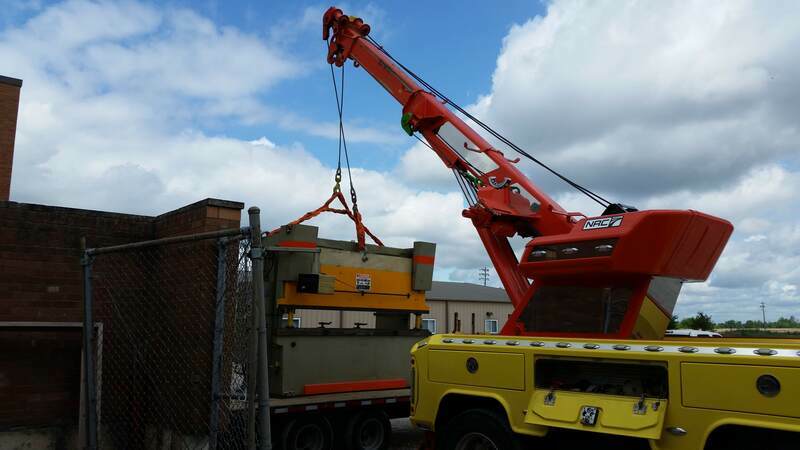 He came out to the school and unloaded the equipment for us as they are very heavy machines. Students have been busy getting their feet wet with these machines and have already had a few other jobs come in to work on in addition to their lab assignments.